In 1886, Clara, a young peasant girl and prostitute, steals a baby from a rich family in the hope that Henry, the man she lives with will believe the baby his and marry her. He doesn’t believe her and leaves. Stuck with the stolen child Nellie, Clara has two more children with unknown fathers and spends all her money on drink. 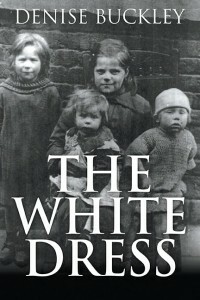 One day while Nellie is out looking for food, the police arrest her “mother” because of her neglect of the children, and her “siblings” are taken to the workhouse. Nellie runs away from her hometown and settles in Ulverston, Cumbria, making a makeshift bed near the canal and boat yards. She eats what she can forage and steals when she must. 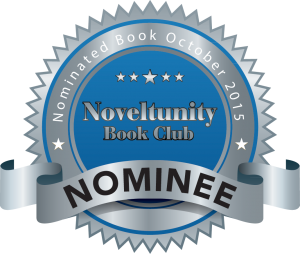 Nellie meets a rich boy named Charles Nicholson, who left home to become a sailor. Nellie persuades Charles to return home and they become friends. Nellie becomes employed by a farmer who tries to assault her. The man injures himself on the pitchfork she uses to defend herself and Nellie runs away. The farmer finds her, beats her badly, and leaves her for dead. Charles and his father find Nellie and get her medical attention. Nellie becomes a kitchen maid in the Warburton household, only to discover that she is the lost baby kidnapped from the Nicholson family so many years before. Could it be that Charles, the man she has come to love, is really her brother? 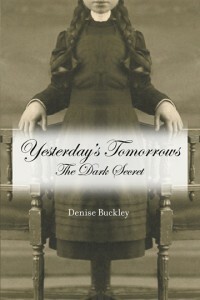 What is the terrible secret in the historical novel Yesterday’s Tomorrows: The Dark Secret? This eloquent story describes life in England in the early years of the 1900s, when two young orphans go to live with their aunt and uncle. Eight-year-old Ruth escapes a house fire with her half-sister, but the rest of the family perishes in the blaze. Ruth later works in the local mill, where she falls in love with Billy. When Billy goes missing in World War I and is presumed dead, Ruth learns that Billy is seriously injured and can no longer father children. She tells him that it doesn’t matter and they marry. Ruth is brutally raped and becomes pregnant by an unknown assailant. Although Billy pretends to be the father, it is too much for him to bear. Startling revelations continue into the book’s sequel that continues this sad tale. Is there hope for a happy future? 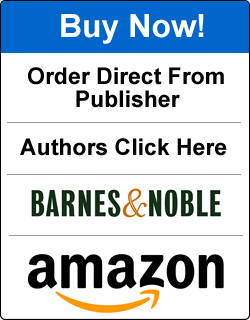 In this action-packed World War II novel, Jonathon is eighteen when he enlists in the RAF in 1940 to become a pilot. After finally getting his wings, he is sent on a night raid in a Mosquito aircraft. Jonathan’s plane is shot down over France and he hides in a farmer’s barn. Then he meets Michelle, a member of the French Resistance. Michelle helps Jonathan escape, but she is captured and taken prisoner by the Germans. Jonathon leaves the RAF when the war is over and goes in search of Michelle. What he finds is unexpected and will change his life forever. 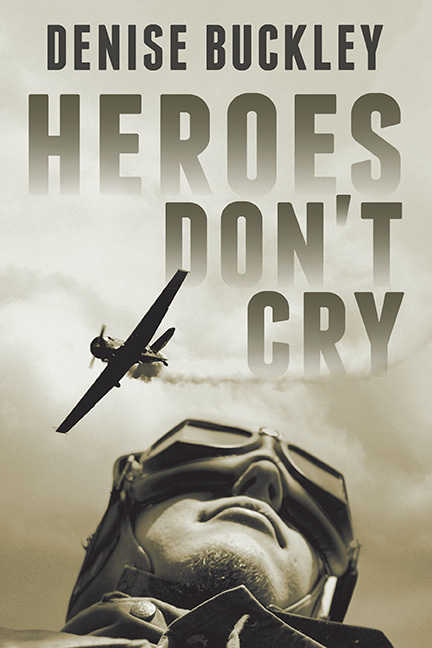 Heroes Don’t Cry is a war story that shakes the lives of all those who were brave enough and lucky enough to survive.